DigiLocker makes it easier to validate the authenticity of documents as they are issued directly by the registered issuers, it noted on its website. Users can also store their Permanent Account Number (PAN) card with DigiLocker. 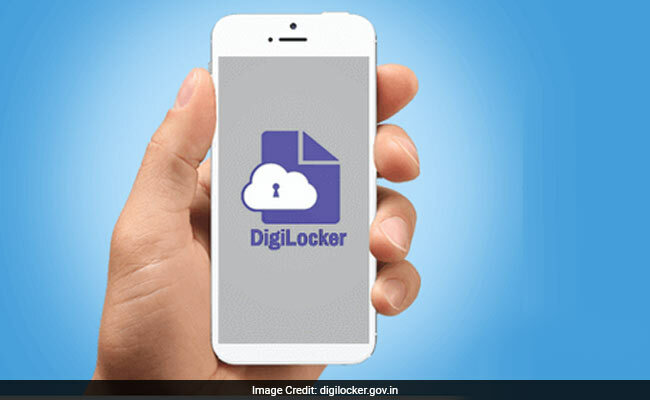 DigiLocker, a cloud-based government platform, allows users to store and access electronic versions of their documents such as Aadhaar card, PAN (Permanent account number) card, driving license among others. 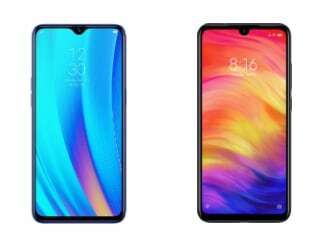 The digital storage reduces the administrative overhead of government departments by minimising the use of paper, according to its official website - digilocker.gov.in. These self-uploaded documents can be e-signed which is similar to the process of self-attestation. DigiLocker makes it easier to validate the authenticity of documents as they are issued directly by the registered issuers, it noted on its website. 1. DigiLocker has partnered with UIDAI (Unique Identification Authority of India) to allow citizens to access their digital Aadhaar card number. Digital Aadhaar is same as the eAadhaar. 2. The cloud-cased platform has also partnered with the "Ministry of Road Transport and Highways" for making digital Driving License (DL) and vehicle registration certificates (RC) available to the citizens. Under the partnership, DigiLocker has directly integrated with the National Register, which is the national database of driving license and vehicle registration data across the country. 3. Users can also store their Permanent Account Number (PAN) card with DigiLocker. Subscribers can access the real-time PAN Verification record from the income tax department. 4. DigiLocker has also partnered with CBSE to provide digital versions of their students' marksheets. These marksheets can be accessed by both registered and non-registered CBSE students. 1. In order to upload documents on DigiLocker, subscribers need to open upload icon on DigiLocker. 2. Then, he/she can locate the file from local drive and select "open" to complete the uploading. 3. To assign a document type to the uploaded file, users need to click on "select doc type". This will show a pop up with a drop down selection of various document types. 4. Now, choose the appropriate document type and click "save". Users can also edit the name of the file using the edit icon next to the filename.